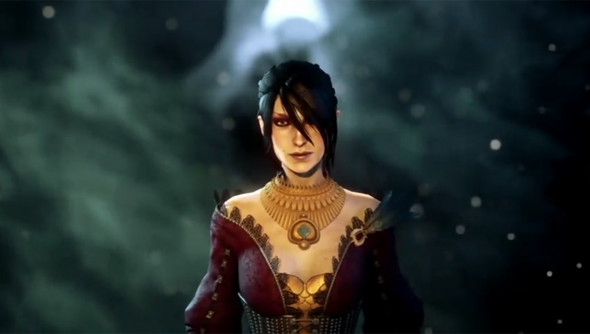 That’s the question one anonymous user took to the Ask A Game Dev Blog – and which prompted a lengthy response from Dragon Age: Inquisition writer David Gaider. Gaider pointed out that with AAA costs rising every year, the question should be why fewer women buy those games. “Hint: the answer may require more self-examination than you are, strictly speaking, comfortable with,” Gaider told the anonymous asker. Gaider was following up an eloquent riposte to the original question which cited a 2013 Entertainment Software Association survey. The survey found that game players are 52% male, 48% female – and that frequent game buyers are split evenly by gender. “The argument I most often hear regarding those CSA figures is that they’re for the entire audience and not for a specific game or type of game,” began Gaider. “It’s true. The percentage may be less for some types of games and more for others. Gaider argued that it’s far easier to make a BioWare devotee of somebody who’s already playing games than somebody who isn’t. “So the question, if one looks at it from a purely business perspective, and particularly for an industry where costs are rising dramatically and the number of units of a AAA game required to ship just to stay afloat increases every year, shouldn’t be ‘how do we better fight for a larger share of our traditional audience?’ but rather ‘how do we better entice a larger portion of the entire gamer audience to play our game?’,” he wrote. Gaider said the whole games industry is struggling with that question – “and, yes, that includes us at BioWare”. Making a good game is not enough, he added – developers also need to ask themselves why women don’t currently buy their games, if that’s the case. BioWare are off to a good start – every one of their RPGs to date has allowed for a female protagonist. How can they do better?